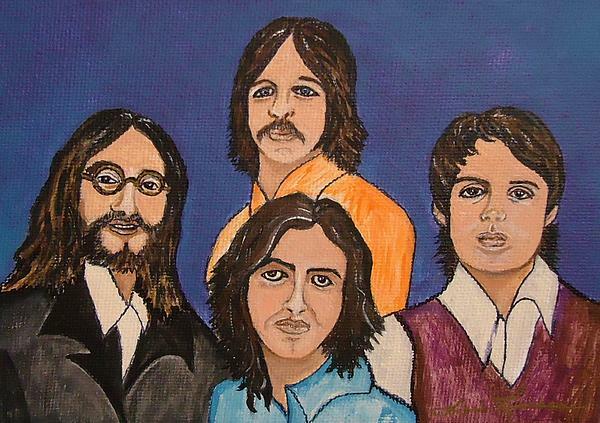 There are no comments for The Fab Four Beatles . Click here to post the first comment. 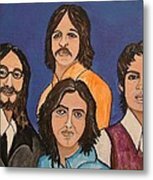 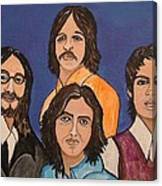 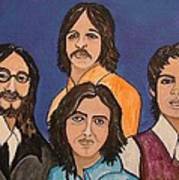 Here's a painting that I did for a friend of the Fab Four Beatles from photos that my client provided in black and white and I added color to the portraits of the Beatles.